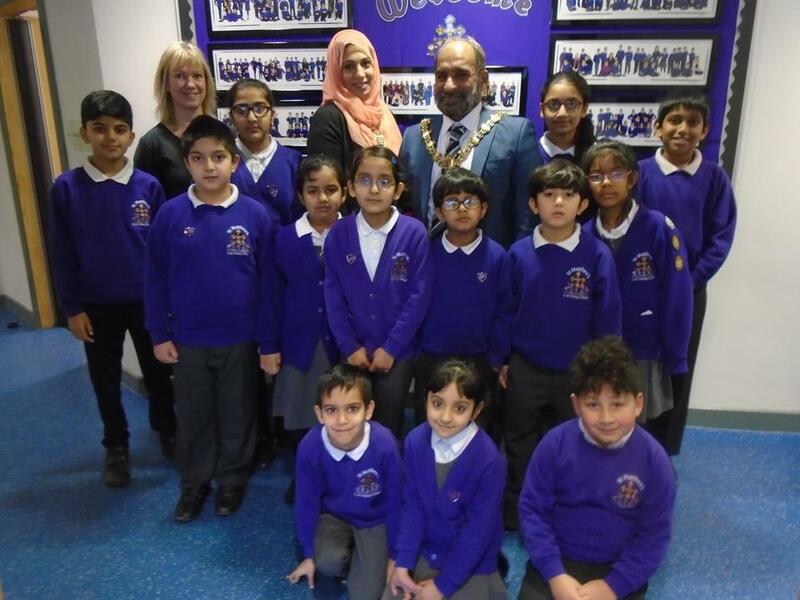 A Visit from the Mayor and Mayoress! We were delighted to welcome the Mayor and Mayoress to St. Matthew's with Brunel today. They spoke in assembly, had a tour of the schools with some of our School Councillors and then attended a special School Council meeting. We now know much more about what being the Mayor is all about. The School Council were very excited to have been invited to tea in the Mayor's Parlour and to visit the Council Chambers!